if you're an australian woman and you like pretty clothes with bows and things i'm going to assume you already know and love alannah hill and the magical things she creates. i don't know if the brand is available internationally but if you are ever in australia, you should definitely visit an alannah hill shop. even if your budget doesn't allow for you to buy anything the set up of the stores is beautiful and the girls are always really friendly. 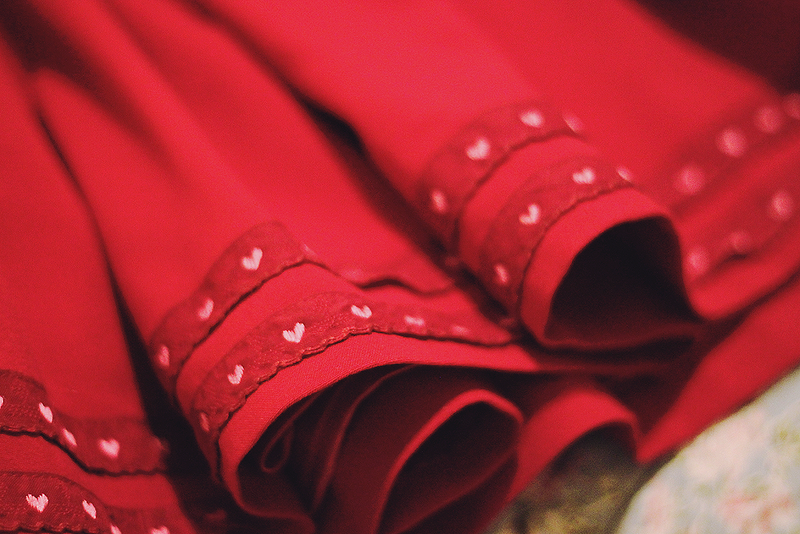 i was lucky enough score a beautiful winter coat with bow sleeves and ballerina lining, a deep red knee length circle skirt and a beautiful new wallet as they were having a buy-two-get-one-free sale, AND the coat was on sale in the first place. lucky me! 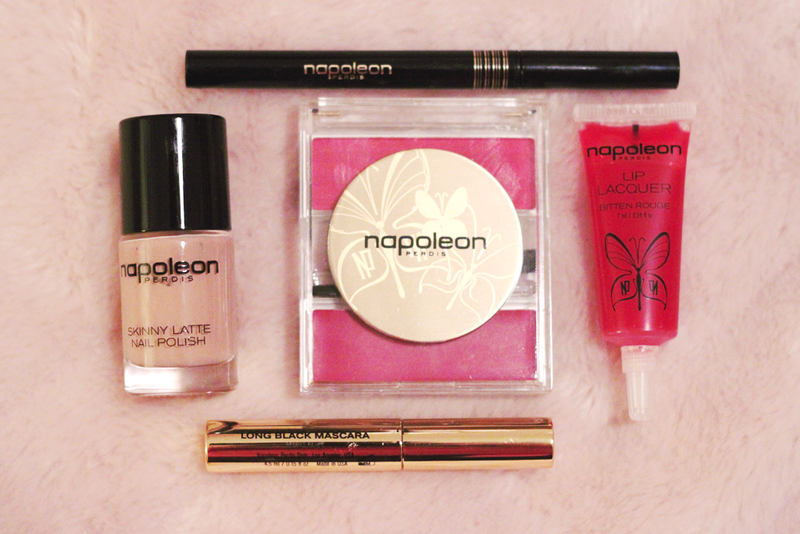 above, my beloved lula, my adorable pink & mint asos heart loafers and some napoleon beauty products. they were having a gift special so my mum and i bought a few things (liquid eyeliner and a lip lacquer for me) and split the products that came for free and i ended up with the nail polish, mascara and lip palette. i bought the tote bag, rose headscarf and adorable little handmade books from the rock & roll markets a couple of weekends ago. both my mum and i have recently taken a liking to grown beauty products. 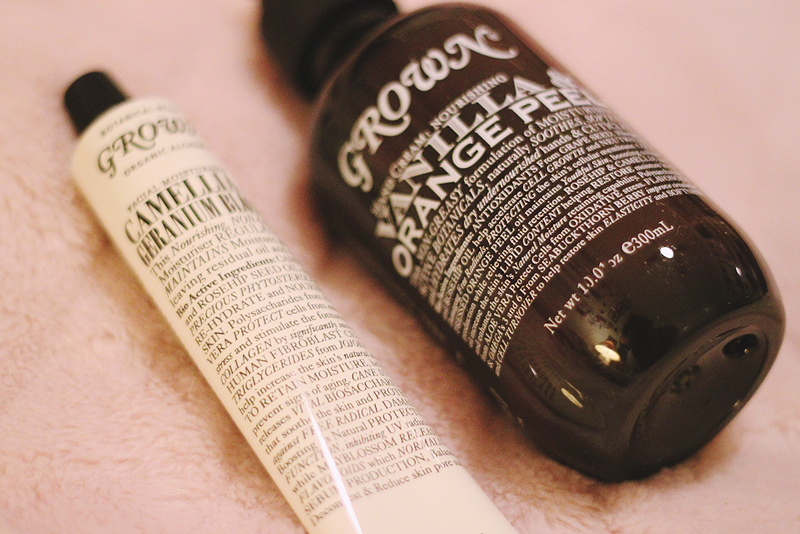 i tried out their lip balm a couple of months ago and i just got their camellia & geranium blossom face moisturiser and the vanilla & orange peel hand cream earlier this week. they not only have beautiful, high quality products that smell amazing, as well as lovely packaging and typography (always important), but they're a certified organic brand that is dedicated to providing genuinely organic products that actually work. again, i don't know how far their reach is internationally because i know they're an australian brand but they are worth checking out. 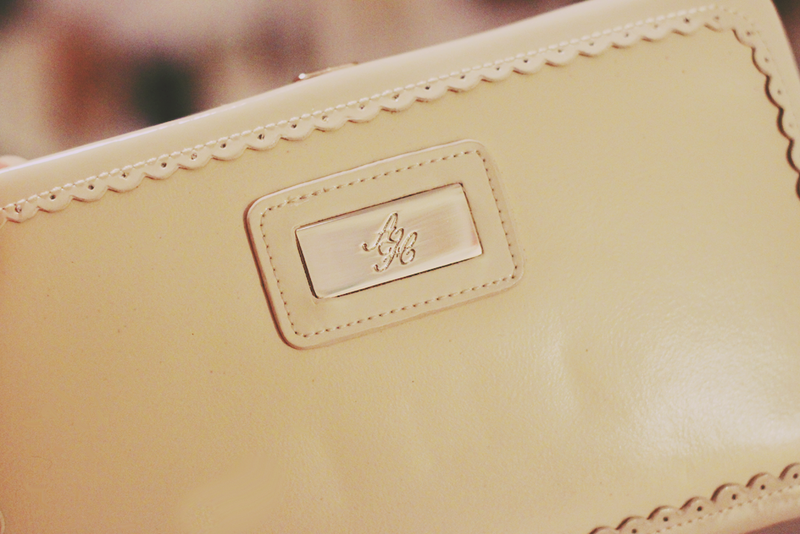 below is my new faaaavourite handbag from asos that i lusted over for several weeks before just buying! 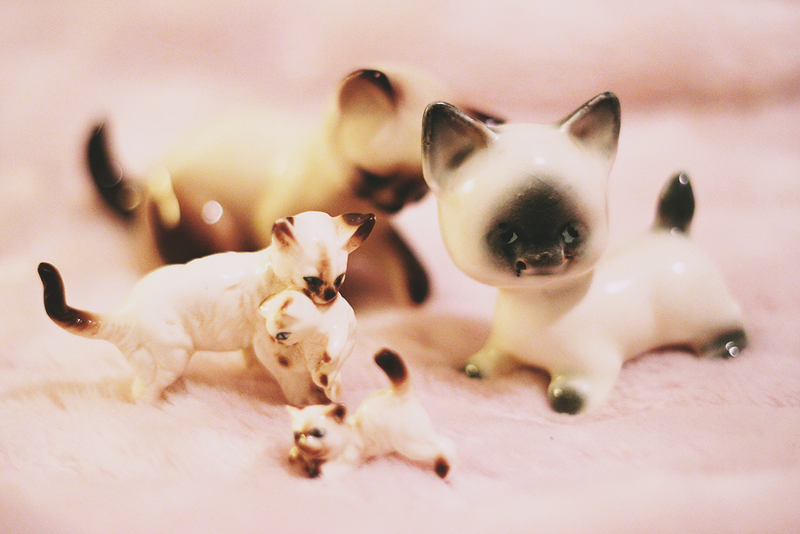 and a handful of kittens i bought at some local markets. yet another amazing post filled with absolute treasures. i think i only ever heard about ah from you on here, don't think we have them in the uk...but i wish we did! You've picked up some gorgeous stuff! I just admire Alannah Hill stuff from afar, I can't afford anything - but lucky you, getting in during a sale. Those little cats are utterly adorable as well. 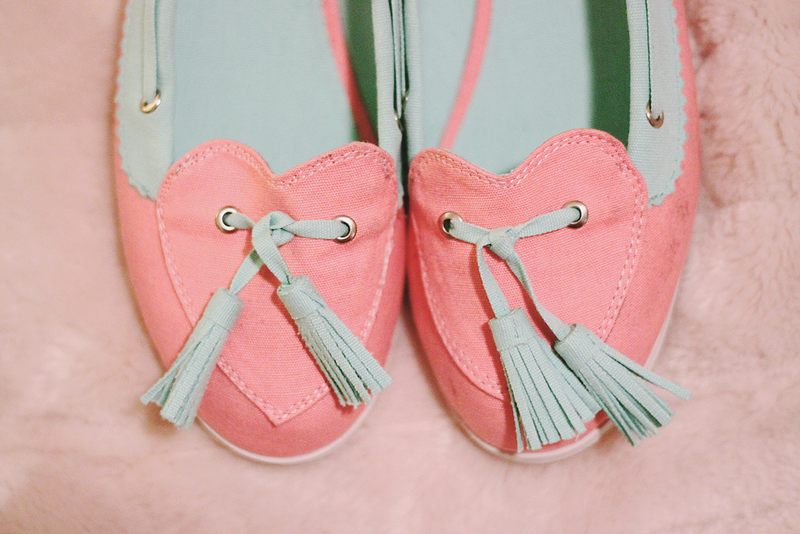 The pink and mint loafers are too cute! Love them! 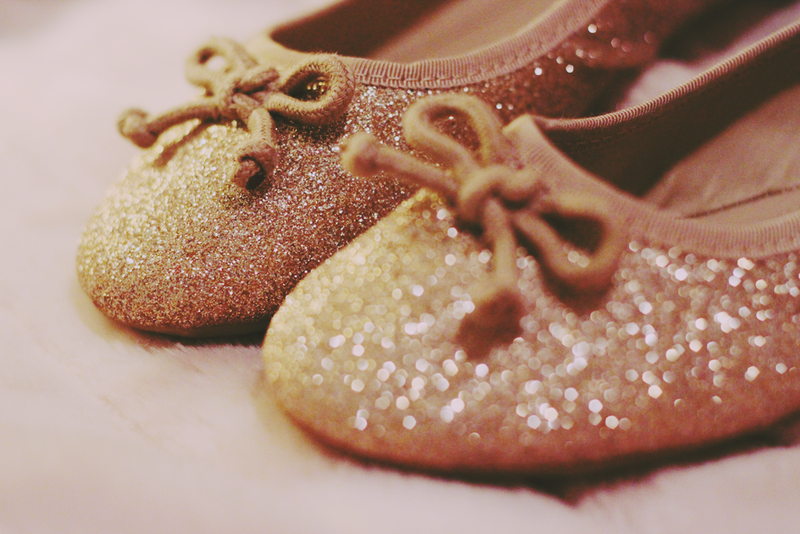 kittens, glitter and heart-shoes, oh my! you always get such gorgeous stuff jess. Alannah Hill is amazing! Your coat is really cute. 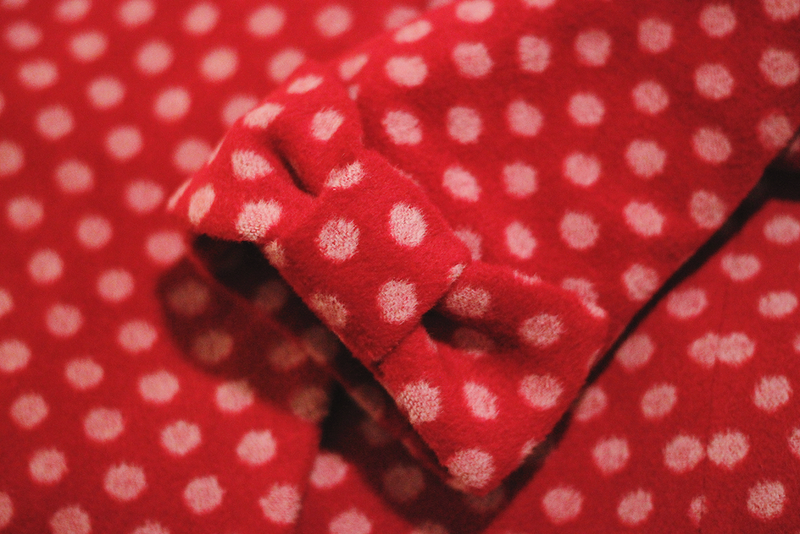 oh the red coat is so pretty and special. I fell in love with Alannah Hill few years ago when my cousin from Australia told me about her. 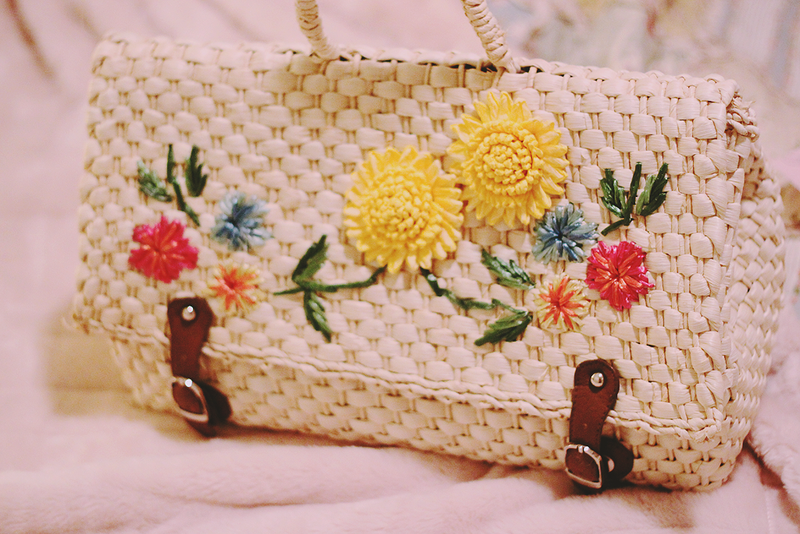 So many of pretty things she creates. That coat is perfect! 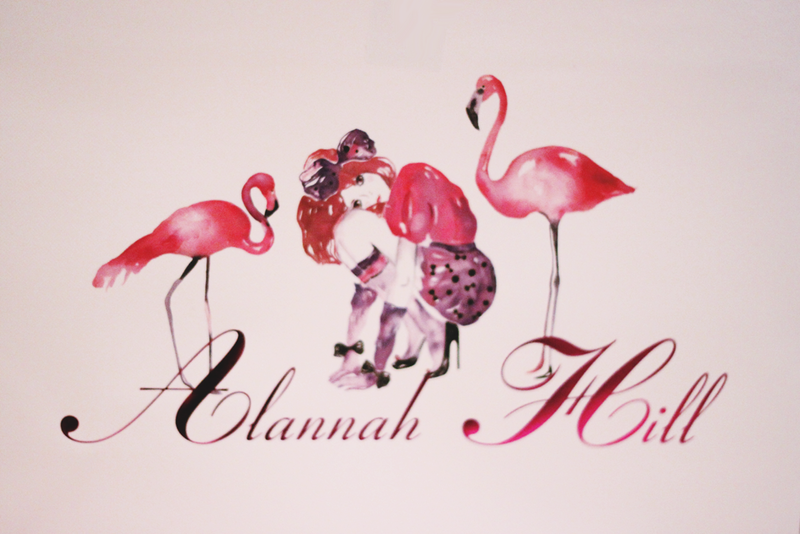 Really wishing Alannah Hill was something we had here, but I am going to go browse the website and dream! Wow wow wow, it's like the coat of my dreams! 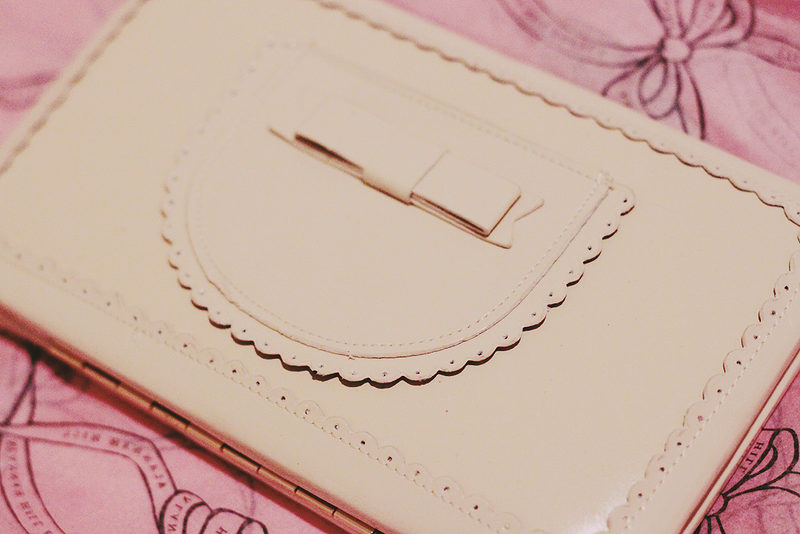 <3 I love the lining especially - what sweet detailing! The glitter flats are great too and I should really read Lula magazine, it looks amazing. I seriously adore all shoes in this post. If they're all yours, I love (!!) your taste in shoes. And thank you for introducing my to Alannah Hill, it's only a bad thing my budget doesn't allow me to buy anything. meh. Gorgeous! 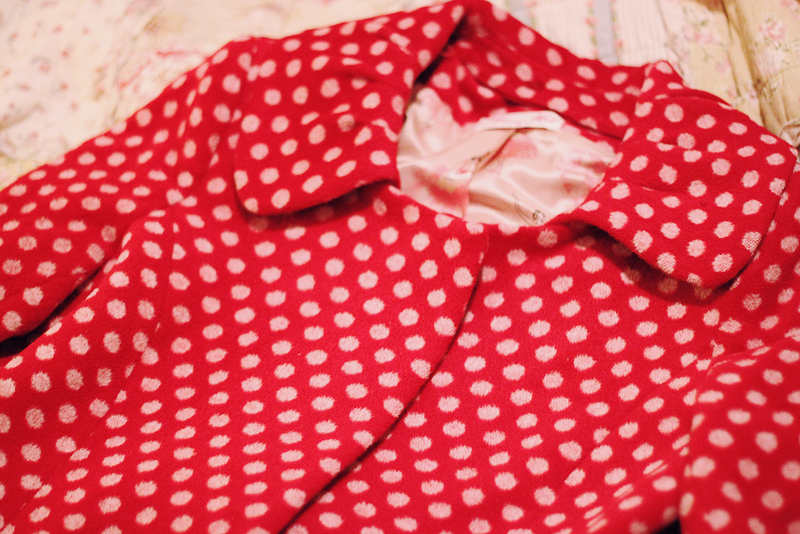 I love the polkadots on it. 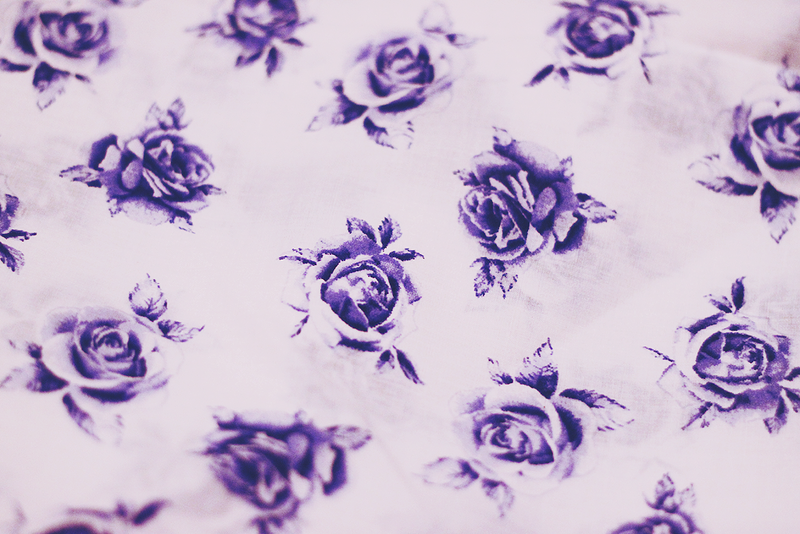 The print of that coat is the prettiest, such a lovely buy! I just love these posts. LOVE your new coat. So beautiful. & those shoes! AAHHHHHH!! 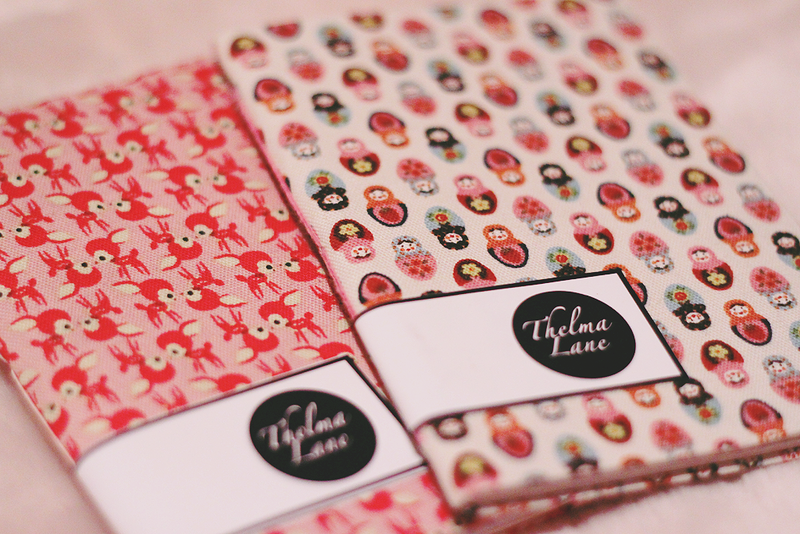 EVERYTHING IS SO CUTE!! I love those loafers! oh my , all of this is just too cute! really love your blog. you are creating some kind of dreaming world with your pictures! Awesome pictures! As usual! :-) So dreamy.. 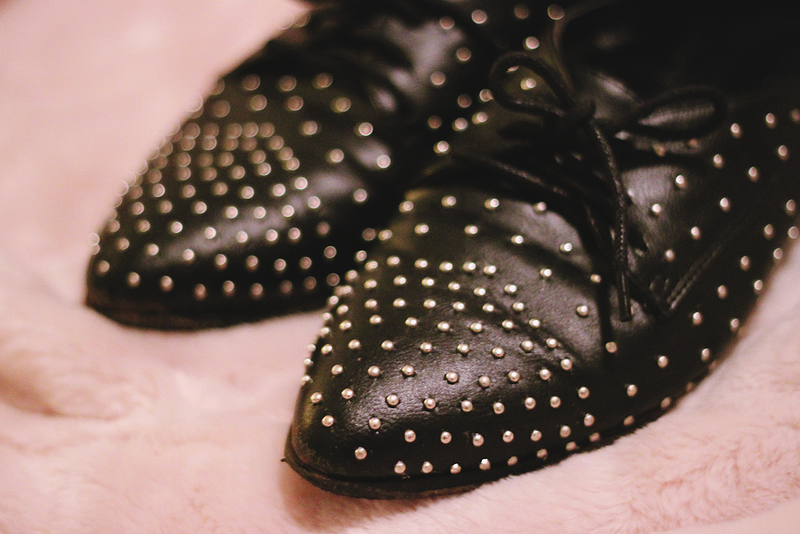 I LOVE those studded leather shoes! 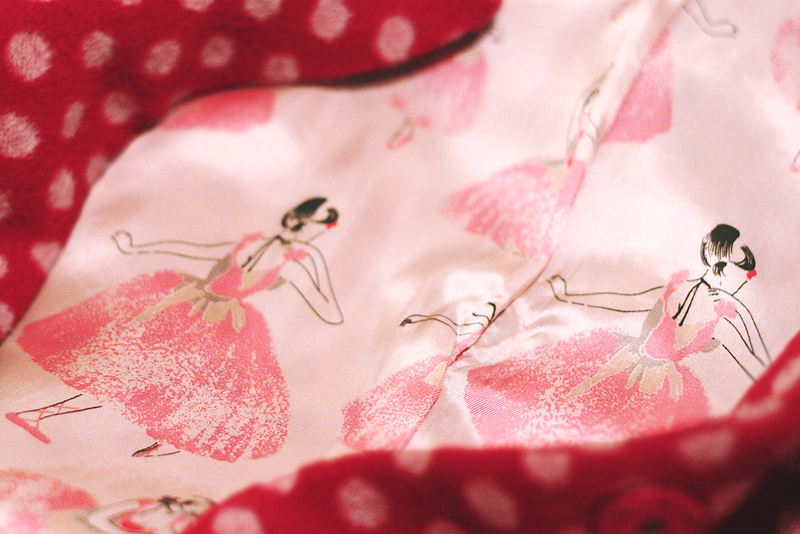 I love your glitter sparkling ballet flats, is so cute!